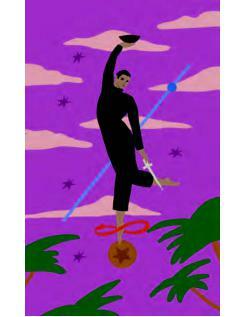 The tarot is an empowering tool that has been used for divination over the centuries. But in Neo Tarot, tarot reader, writer and all-round witch, Jerico Mandybur, offers a refreshing and intelligent look at the ancient cards and practices, showing you that they should be used as healing tool first and foremost. 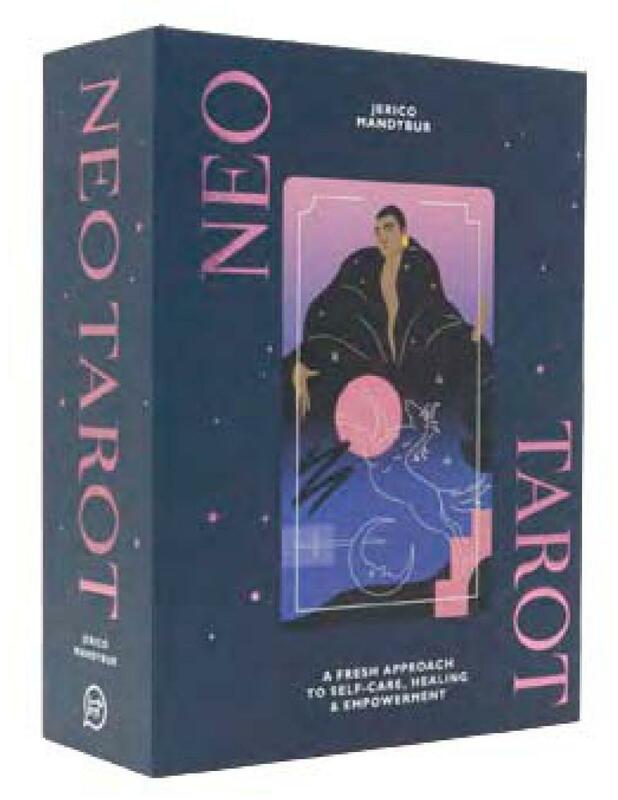 With a beautifully illustrated 78-strong deck alongside - with relatable explanations of the profound symbolism of each card - this modern guidebook is a mixture of revealing insights, practical wisdom and actionable exercises that readers can incorporate into their self-care practice instantly, and watch their self-love flourish.